McKenney Photography: Fun with Bunnies! 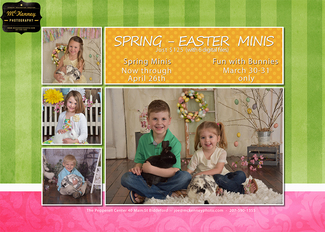 Join us for our annual Fun with Bunnies Mini sessions! These just might be our favorite minis of the year! Your littles will have so much fun with our cuddly little friends!